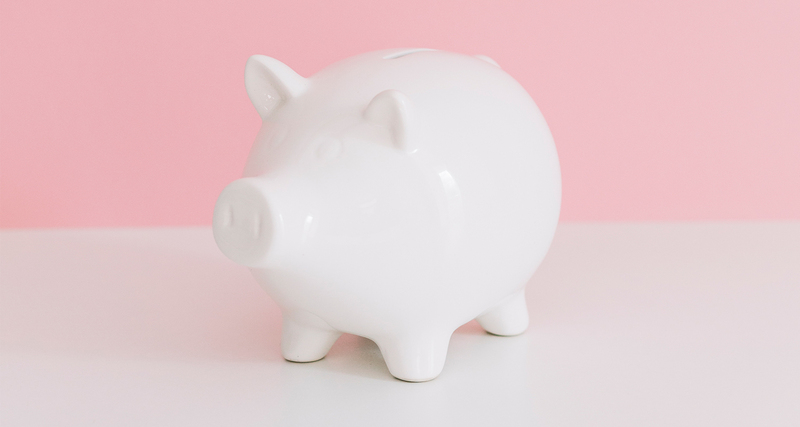 Instead of breaking the bank, make your dream wedding possible by incorporating these tips to save money and budget properly. 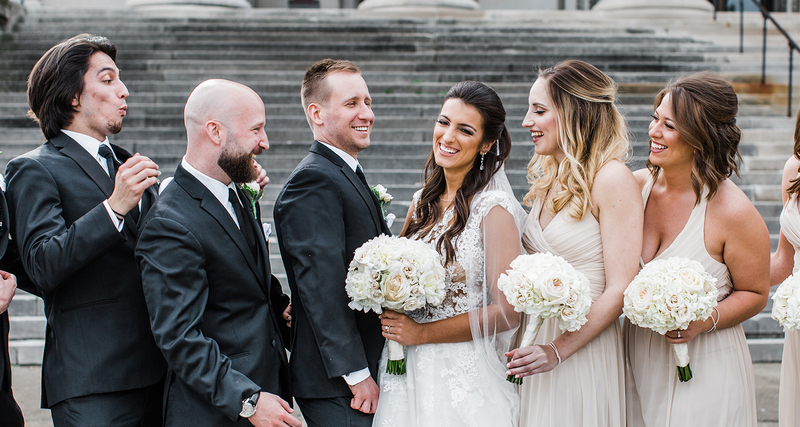 Deciding who will stand by you at your wedding may seem like an easy task, but think long and hard about the people you will surround yourself with. 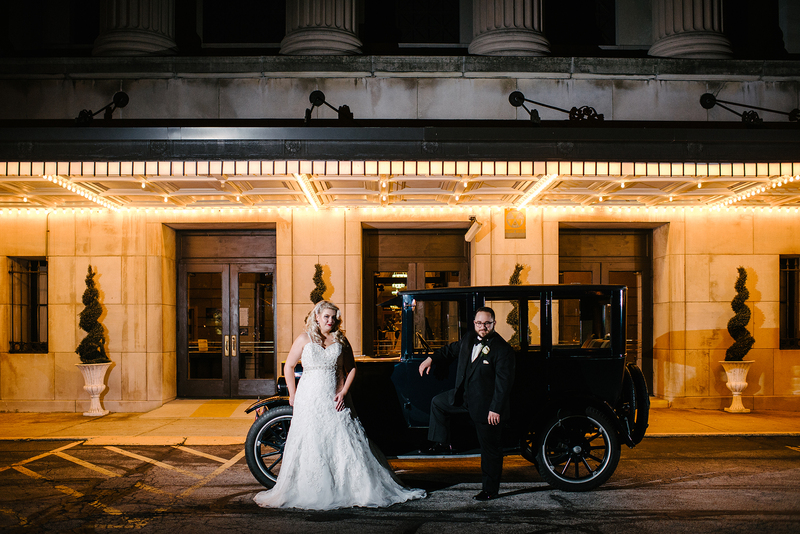 Take some time to encompass the details before you ask just anyone to be a part of your special day. 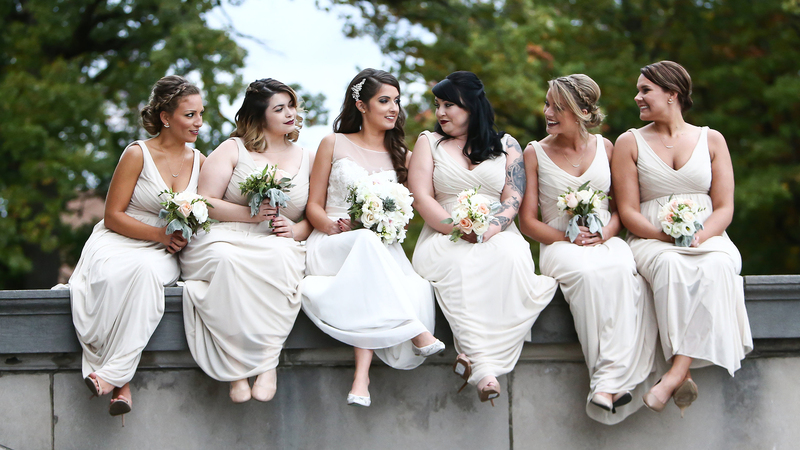 Here are some tips to make sure your bridal party is drama-free and easy to work with. Deciding on the menu for your wedding reception can be tough. You’ll have everyone from picky to adventurous eaters, and you’ll most likely have to settle for a menu somewhere in between. There are usually three, sometimes more, courses of food to select. 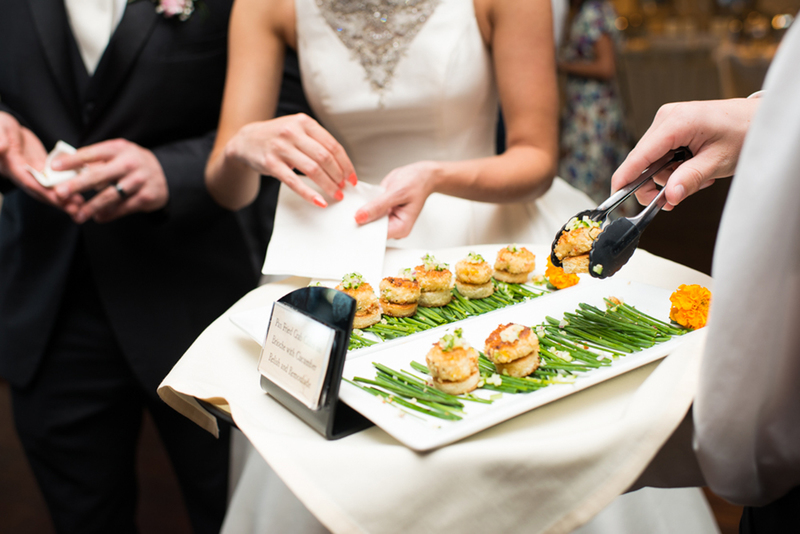 Couples sometimes opt to have a cocktail hour between the wedding ceremony and reception including appetizers and beverages. Some receptions feature a sit-down meal where salad and the main course are served, others will offer the food buffet style. There are a lot of ways to make your wedding day memorable not only for you but for your guests too! 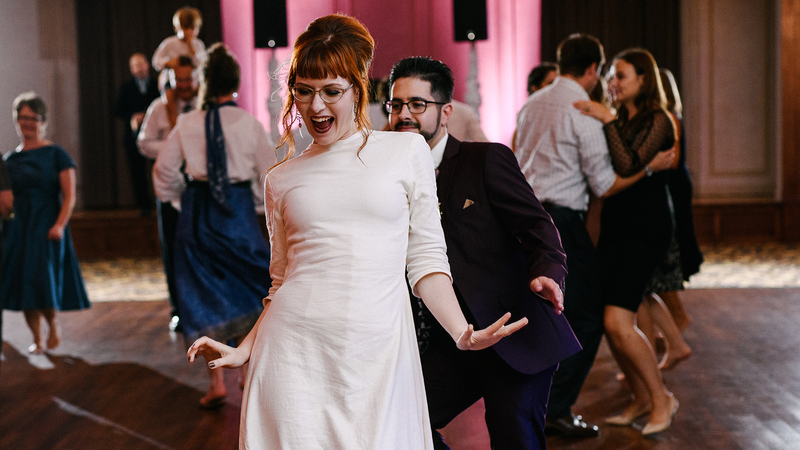 If you’re looking for a way to spice up your special day and provide your guests with a wedding that’s a little outside of the box, here are some ways you can make that happen. Traveling can be so stressful, especially for out of town guests attending your wedding. Part of your job, as the couple, is to provide them with the most relaxed trip as possible. 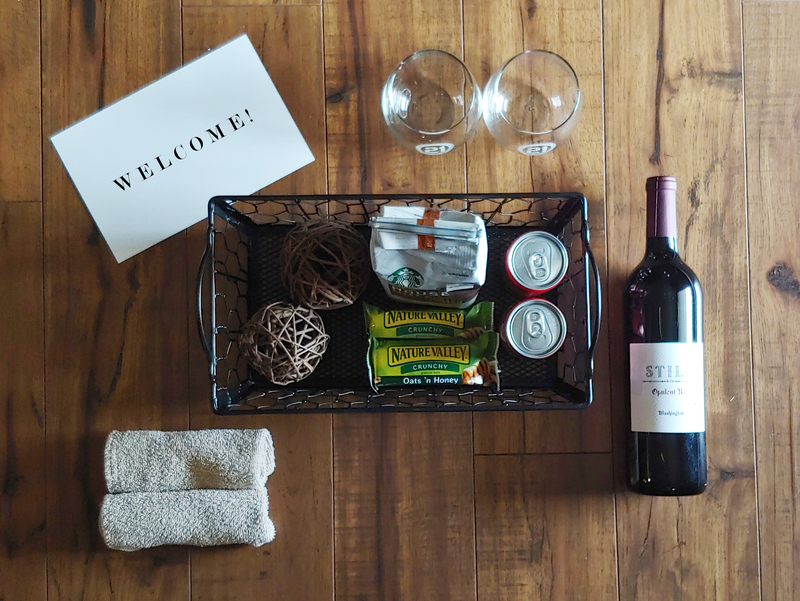 Helpful resources such as arranging transportation, creating welcome baskets, and printing itineraries can bring comfort to your guests. 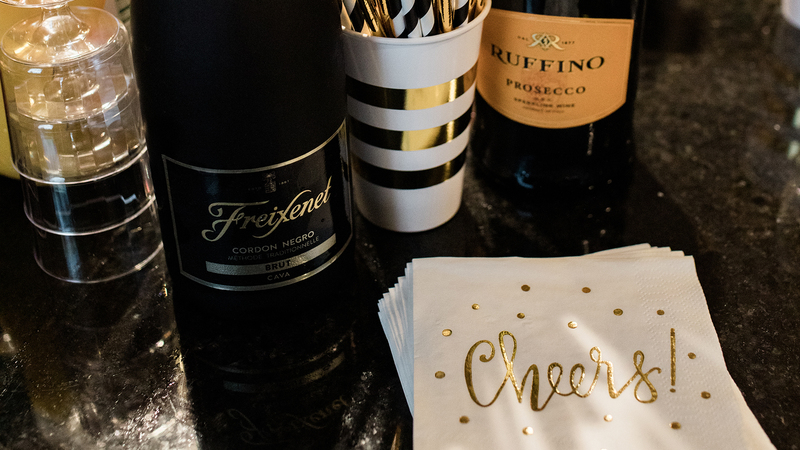 Make them feel welcome and appreciated for making the journey for your big day! There are a lot of things to consider when developing a style for your wedding. Perhaps the most important thing about your wedding style is that it should accurately represent you and your partner. The wedding theme will help a lot with decision making as well From party attire to music choice, it’s important to decide on a theme early, and stick with it. If you’re lost, don’t panic! We’re here to provide you with some helpful ideas to get the ball rolling. If you’ve ever been to a wedding in the Youngstown, Ohio area you’re probably aware of the locally famous tradition of the Cookie Table. 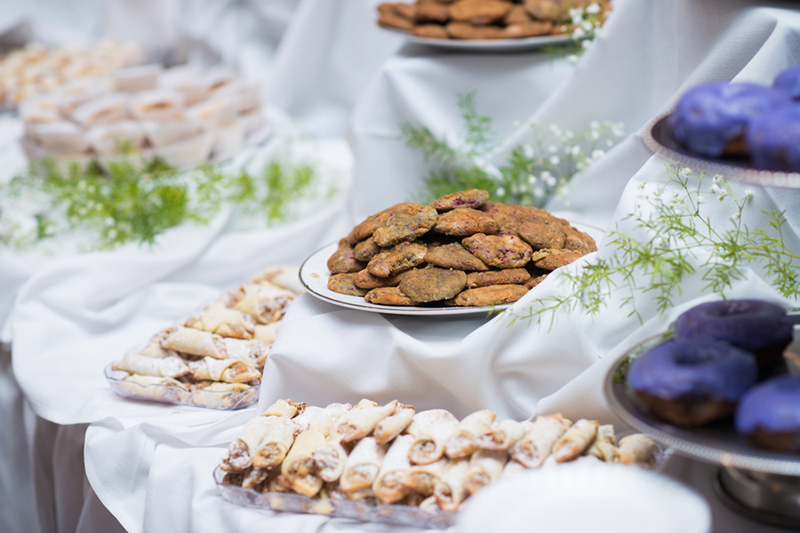 As soon as guests arrive at the wedding reception, the first thing their hungry eyes draw to are the hundreds of cookies laid out along several tables in the reception area. 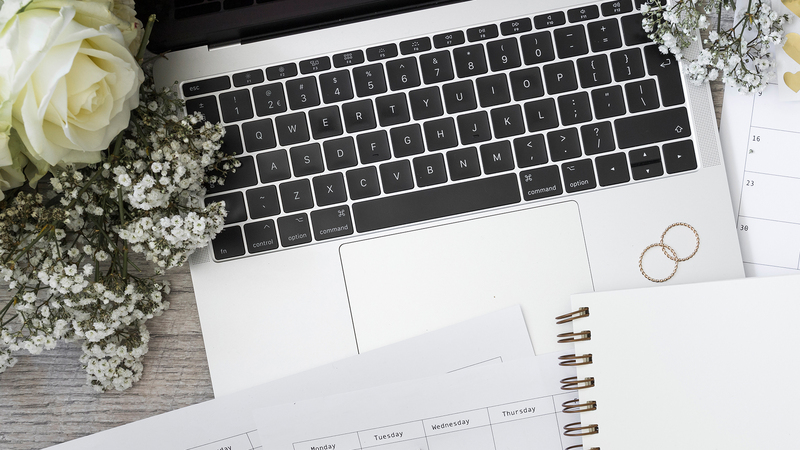 Once you’ve chosen a reliable source for your wedding website, it’s important to keep your information updated and relevant. Here are a few tips to sharing all of the details of your big day. Once you’ve said yes to your dress, it’s time to tackle the next big step… your bridesmaid’s attire. This task can become quite complex, each of your girls have varying budgets, shapes, sizes, and styles. Here are a few things to consider that will make the dress hunt easier on everyone. How do I choose a band or DJ that fits my style? 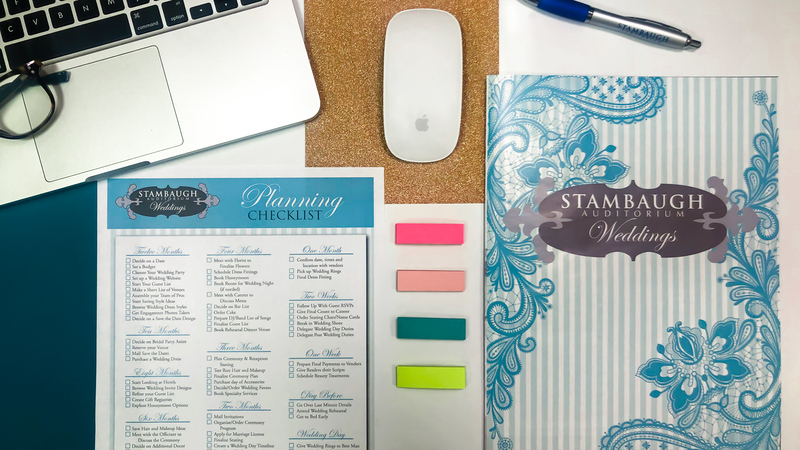 The first two months of wedding planning are typically dedicated to the foundation of your wedding. Deciding on a date is probably your biggest hurdle. Of course, with the risk of unavailability, it’s best to come up with a backup date. Most couples rather skip over the next step and go straight to cake testing, but setting a budget is essential in the planning process.